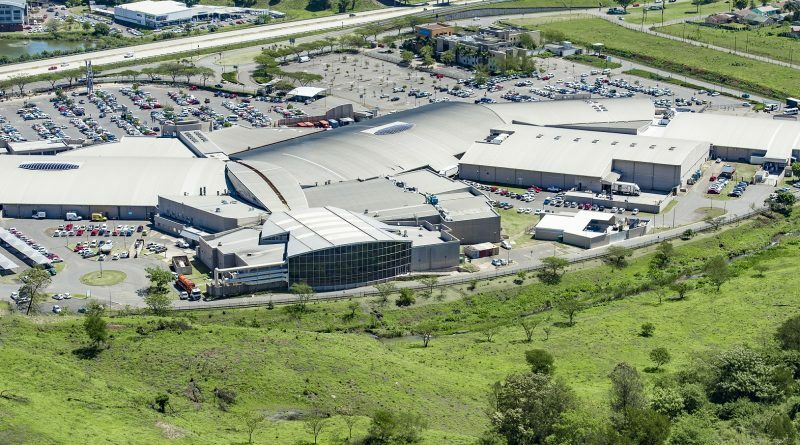 Pushing the boundaries of what is possible for alternative energy, Liberty Two Degrees (“L2D”), in partnership with Liberty Group Limited, have announced their first solar photovoltaic (PV) installation at Liberty Midlands Mall in Pietermaritzburg. This solar (PV) plant is being commissioned on the roof structure of the recently launched, 22,000m2 Phase 3 extension of Liberty Midlands Mall. Installation is set to commence in September 2018, with completion scheduled for the first quarter of 2019. The solar plant for Liberty Midlands Mall will be a grid tied, roof mounted PV installation made out of premium Mono Crystalline technology comprising 2,900 panels which will supply approximately 1 MW of energy to the mall and is designed and manufactured to last a minimum 25-year lifespan. 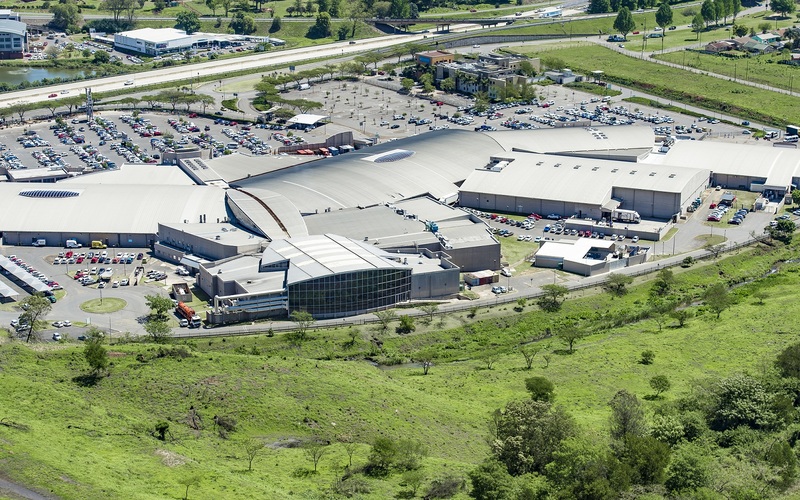 Liberty Midlands Mall’s PV installation will be the largest commercial solar plant in the retail industry in Pietermaritzburg. The mall’s expansion will operate mainly on solar energy and be off the grid for most daylight hours. “We have put in place an effective framework to continually improve our environmental impact, an initiative that remains integral to our commitment to improve our operations”, concludes Unsted.